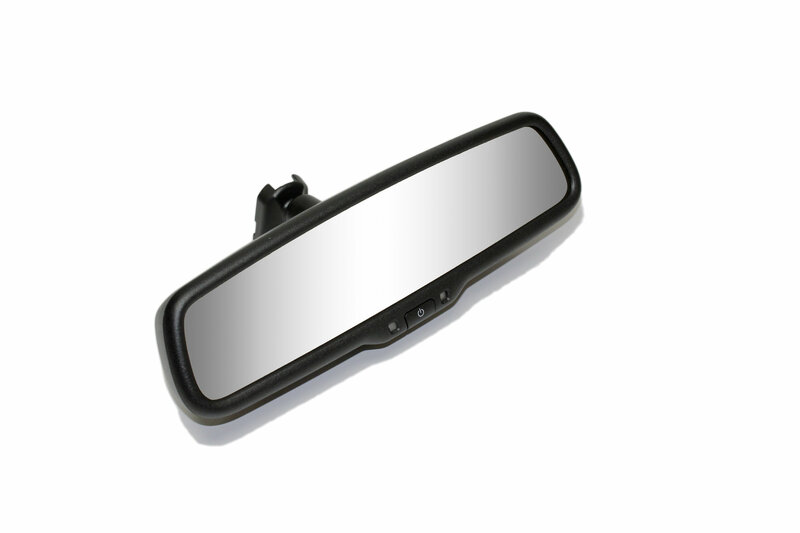 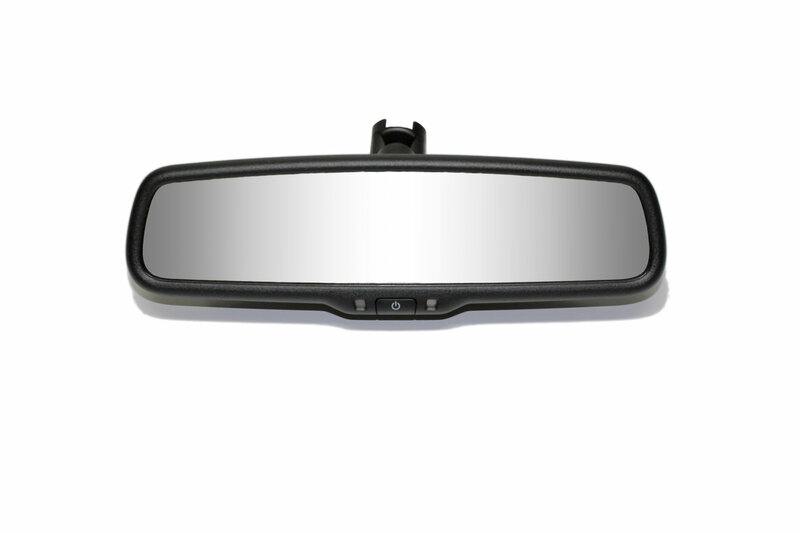 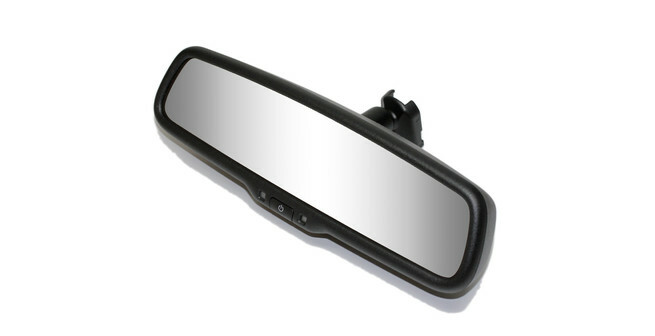 Introducing the Gentex Rearview Camera Display Mirror: the intuitive way to add backup camera safety to your vehicle. 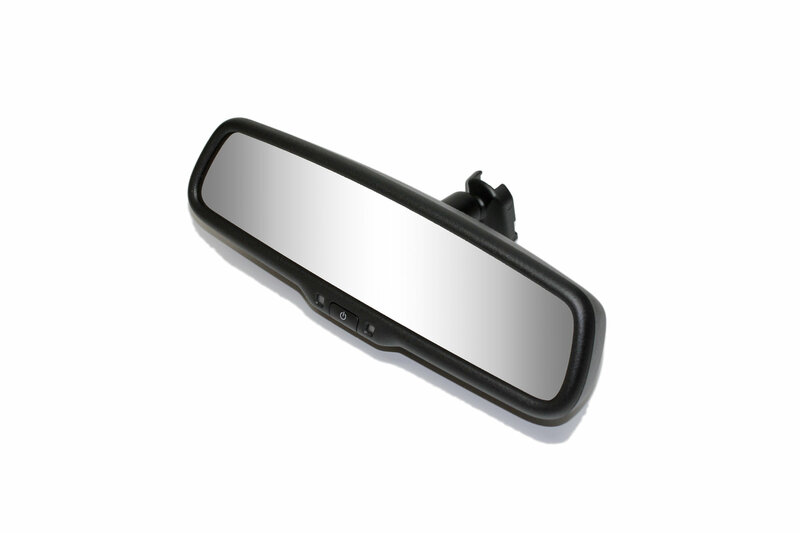 The Rearview Camera Display Mirror is available with a bold 3.5" LCD monitor built right into the mirror. 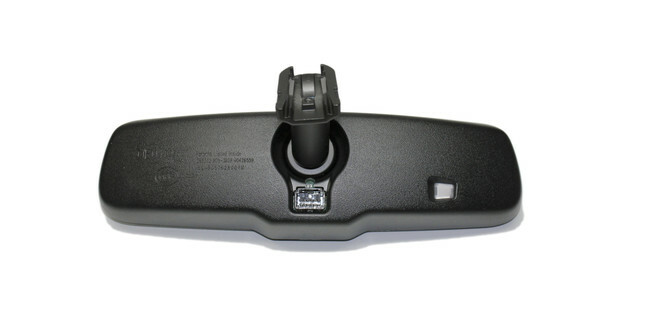 Finally, the world behind your ride can be in full-view without having to clumsily look down at a separate monitor. 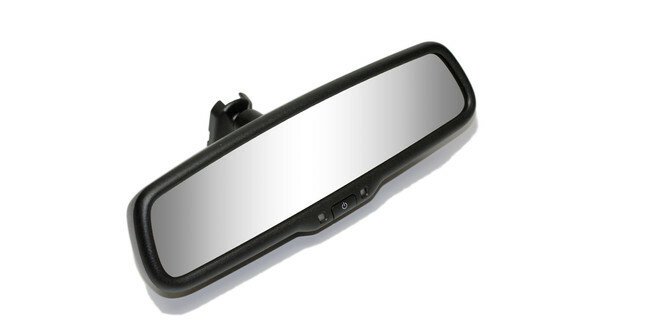 Shift into reverse, and the Rearview Camera Display Mirror shows a bright, high-res image. 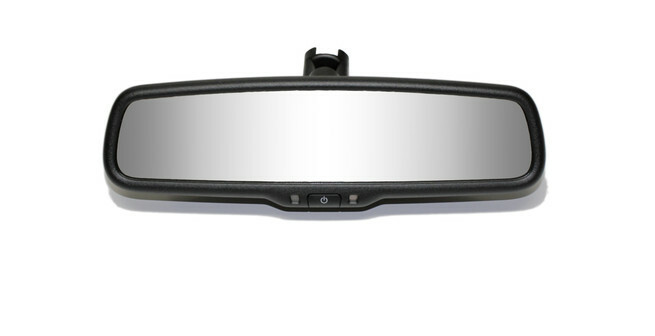 Shift into drive, and the LCD can’t be seen, thanks to revolutionary coating and lighting technology. 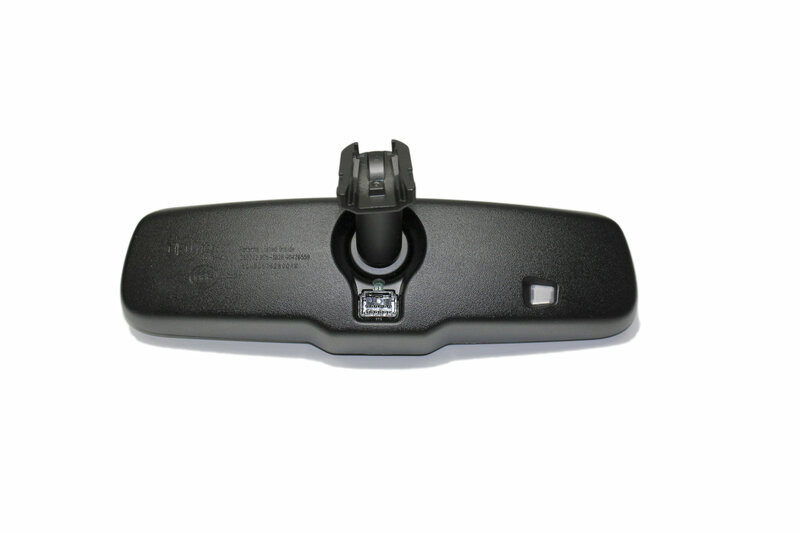 And, you get full auto-dimming capability too.